As we inch closer to spring, we’re dreaming of sunny days, al-fresco dining, and stripping off our winter woollies. Most importantly though, we are dying to take our wardrobe from grey skies to an aperol spritz kinda vibe! We are loving what’s been hitting the runways so far, but we just can’t take our eyes off the amazing accessories. True fashion-savvy gals know that an outfit is waaaay more than the clothes and shoes alone. 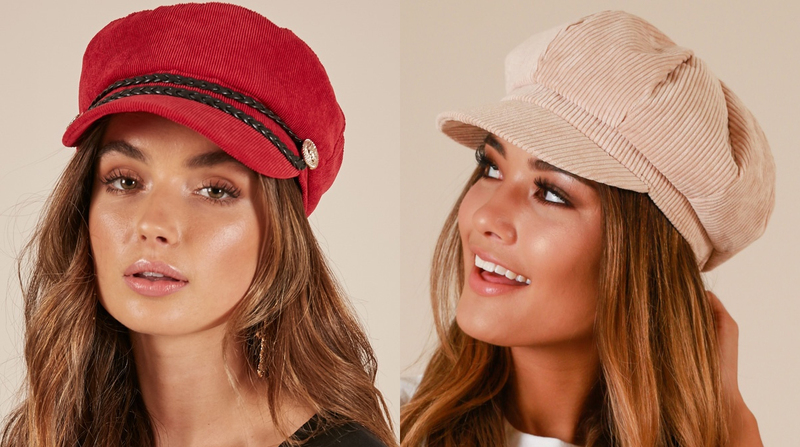 So we’ve put together a list of the coolest accessories that’ll jazz up your look just in time for the warmer weather – enjoy. 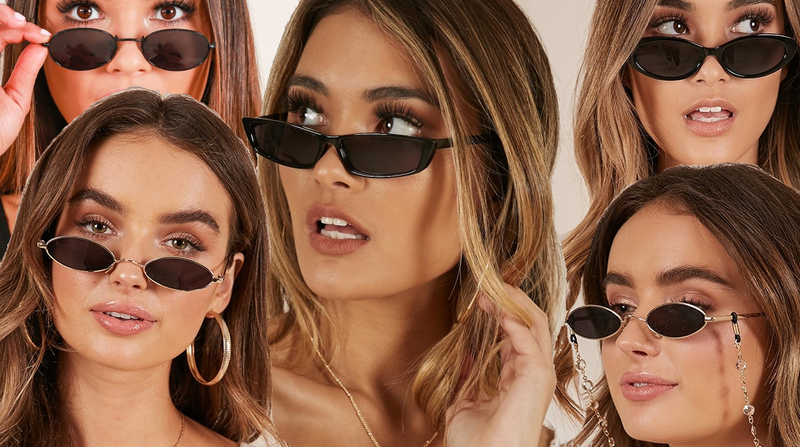 While we do love those enormous black sunglasses that cover up even the worst of hangovers, this season the barely-there frames are taking over. It’s the ultimate cool-girl look right now, as seen on Gigi and Bella Hadid. Need I say more? These come in a bunch of interesting styles, but the most universally flattering shape is the cat-eye if you’re stuck on which ones to try first. 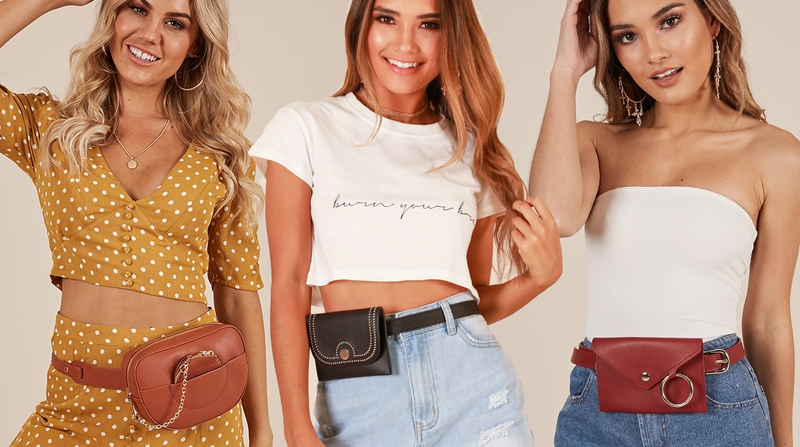 Ah, the humble belt bag (or bum bag really). This hands-free icon has grown with us throughout the ages. 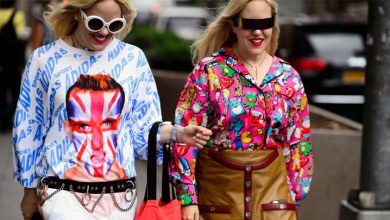 While it may have once been the go-to for your granny, Prada and Alexander Wang have released a high-fashion version of this classic piece, giving it instant street cred. Bad hair day? You need this hat. Cute hair day? You STILL need this hat. 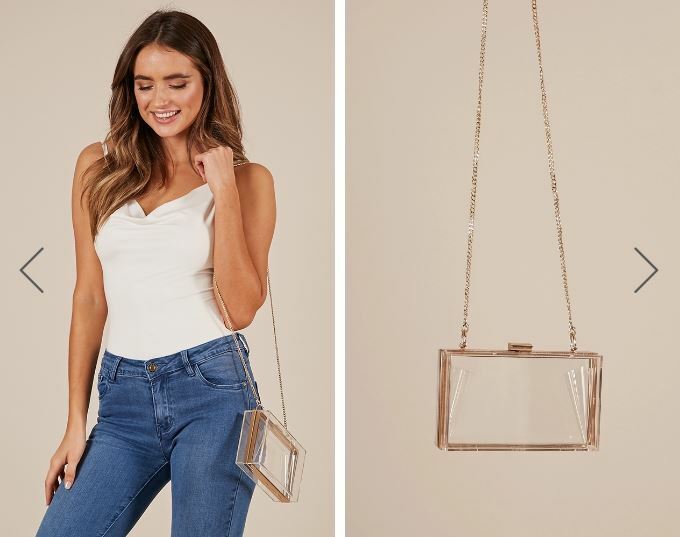 The vintage look casts back to the sixties and seventies, making it the perfect accessory to bring your outfit together with some seriously classy vibes. 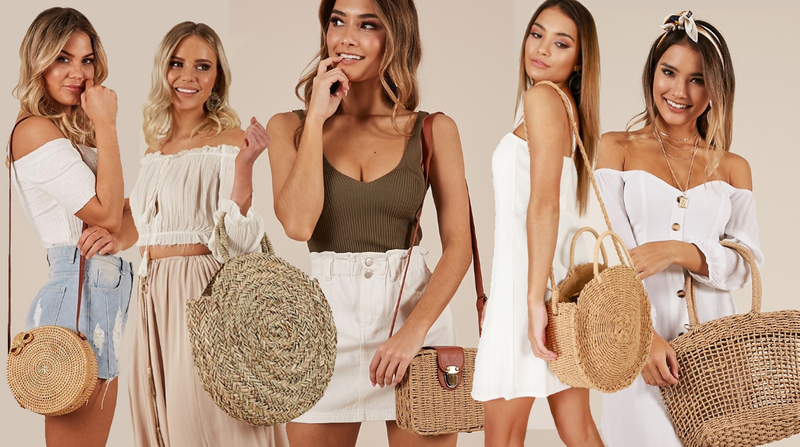 Straw bags = beach, sundresses, picnics, and looking on-trend! Big names like Chanel are even making straw sensations. These perfect companions have got us leaving our classic black leather bags in the back of our wardrobe this season! A girl’s choice in earrings can say a lot about her. Long gone are the days of simple studs or sleepers! Earrings are the new way of making a statement and polishing off an outfit. Whether you’re feeling classy and sleek, or bright and bold, you can easily change up your look by keeping a fab collection of earrings on hand. The ever-so-versatile scarf. This is the plain white t-shirt of accessories – it can take you anywhere! Tie it around your ponytail to channel your inner French girl, make it work as a strapless top, or even attach it to your handbag to add a pop of colour. 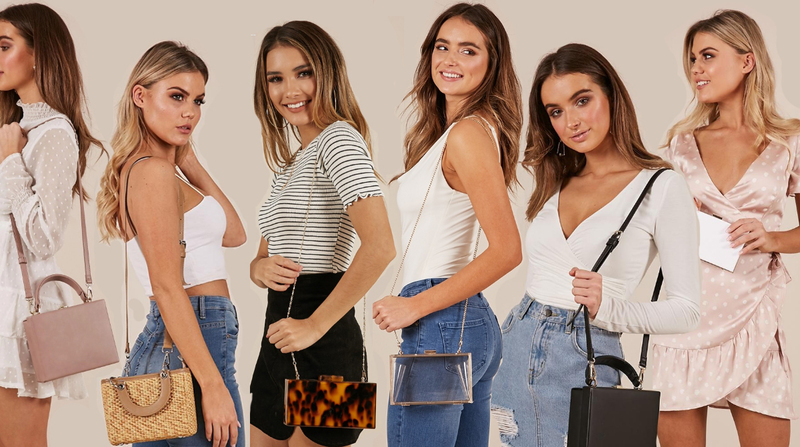 Structured bags are polishing up our looks and we’re all for it. After taking over Fall 2018 runways, the boxy, ladylike box bag is staging its comeback. Remember that lippy you bought just because the packaging looked boujee as hell? Well. this is time to show it off. Now THAT’S getting your money’s worth! Are These The Most Stylish Cities In The World?